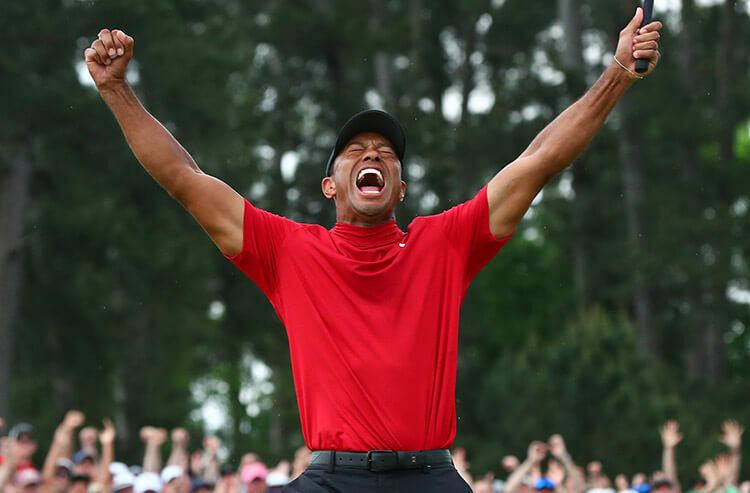 Tiger Woods won The Masters, a lot of bettors won money – including one William Hill US customer who cashed in for $1.19 million – and most sportsbooks took it on the chin Sunday. 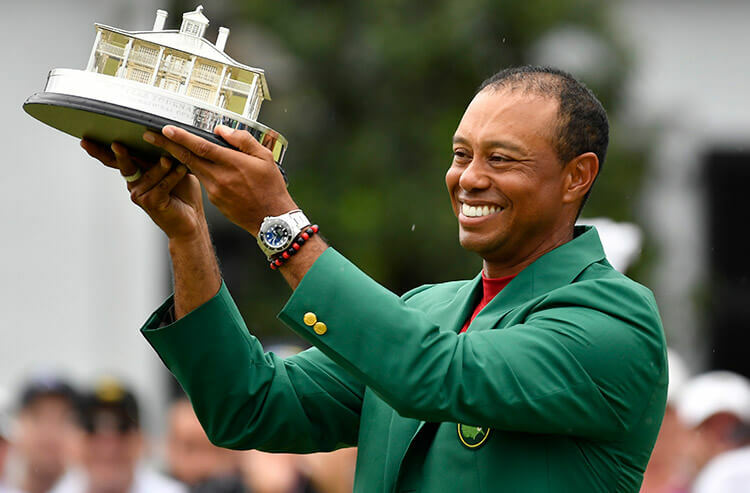 But Woods returning to the pinnacle of golf, at The Masters no less, is hardly a bad outcome for the oddsmakers. In fact, it’s likely to have a springboard effect on wagering for the next few months and perhaps longer. And they won’t have to wait as long, either. Normally, it’s a two-month lapse before the second major of the year, the U.S. Open. But the PGA Championship has moved up on the schedule, set for May 16-19 at the famed Bethpage Black course. Nick Bogdanovich, director of trading for William Hill US, echoed Sherman’s sentiments, remaining optimistic despite his company paying out on the largest golf ticket in its history. 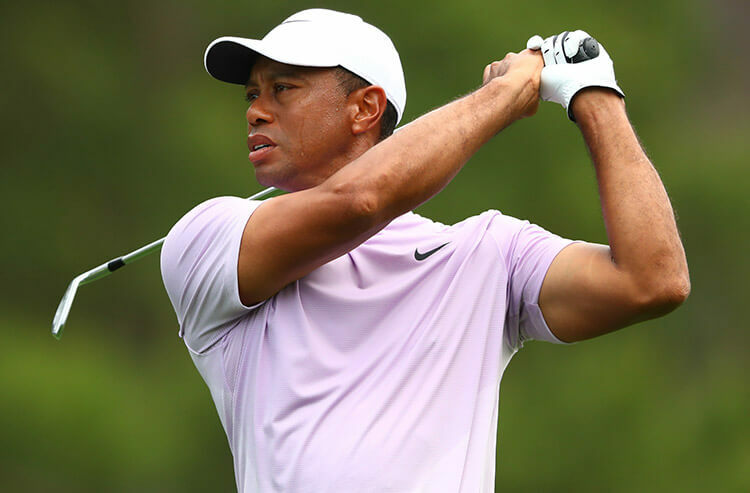 Matt Chaprales, head of content for PointsBet USA in New Jersey, was also thinking about the long game Sunday afternoon, rather than the short term of Woods bettors having a long-awaited banner day. That bump could quickly be noticeable. 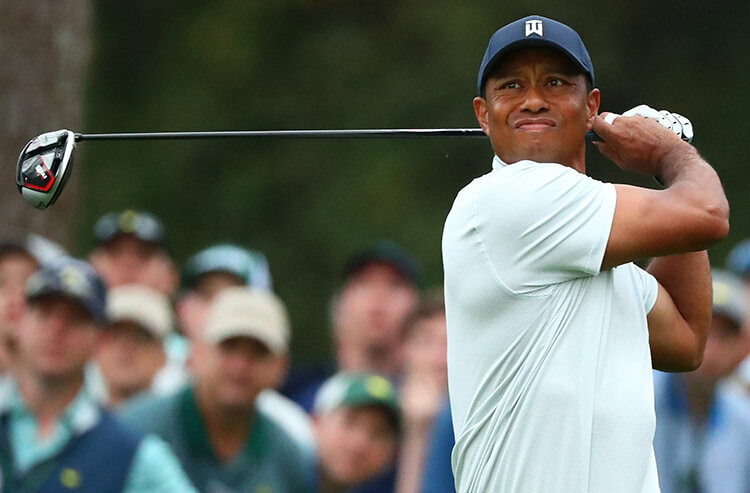 Within an hour of Woods’ Masters victory, The SuperBook made him the 8/1 first choice for not only next month’s PGA Championship, but also next year’s Masters.